You will find all what you need for all your bookkeeping needs. Wide range on accounting and tax services for individuals and small businesses. Our goal is provide a piece of mind to our client. Quality and expertise without an attitude is our promiss to you. With business activity growing and world economy getting less predictable due to global upheavals, the demand for professional services has made a leap forward too. Laws are increasingly tough on tax offenders and accounting violations. It takes a bit of expertise and education to run a business in today’s world. Because it is impossible to be an expert in everything, every business person has to address a professional tax accountant and to avoid trouble. 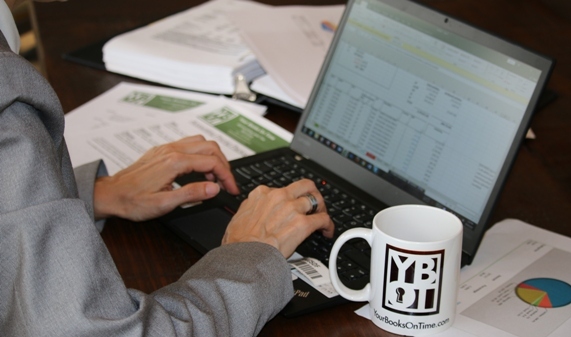 Using a professional bookkeeping service is another must for a decent company. Accounting is a kind of art, which requires specific training and knowledge. No matter how good you are at running a business, there must be someone beside you to monitor transactions and calculate expenses and income. It is hardly possible to keep track of every item sold, home built, or cargo dispatched for an owner of a major company. A business is a complex mechanism, where every little part plays its own function. To keep it operational, regular technical maintenance is required. Likewise, a business will not work properly without due supervision and maintenance by trained specialists. Therefore, there should always be a team of tax advisors and accounting specialists around. • Establishing and training bookkeeping department. We hire a team of specialists, who have years of experience in these activities. Therefore, all our clients, regardless sphere or ranking on business charts, enjoy professional help, close monitoring and due attention. We operate on a global scale and provide tax advisory services for companies from the United States and the rest of the world. Our numerous clients note our scrupulous approach and ability and striving to meet all standards and legislations. Particularly, we have built a team of tax consultants, tax accountant and linguists to embrace a maximal number of tax legislations and can operate on a turnkey basis. In other words, wherever a business is headquartered, it will receive professional help immediately, regardless of location or language. The team of skilled professionals is always there. We guarantee adequate communication and set up a productive dialogue with our every client to understand his or her needs. Thanks to this flexible approach, professionalism and affordable prices, we have become one of the most rapidly growing tax and accounting firms within our segment. Everyone who needs a consultation or advice on taxation or accounting, can contact us at any time. Our service is available 24/7/365, and we are always ready to answer any question.